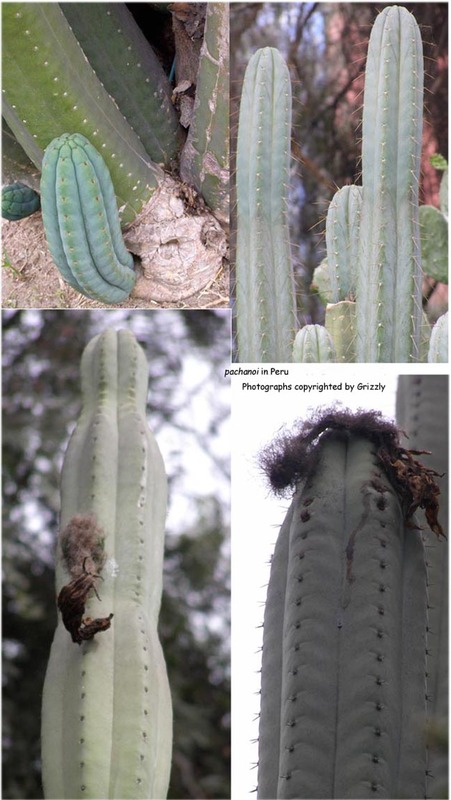 Trichocereus pachanoi in Peru exhibits a fascinatingly wide range of forms. It is believed to have been introduced from Ecuador some millennia ago so this suggests either that is in error or that it has undergone some surprisingly rapid changes since its introduction. 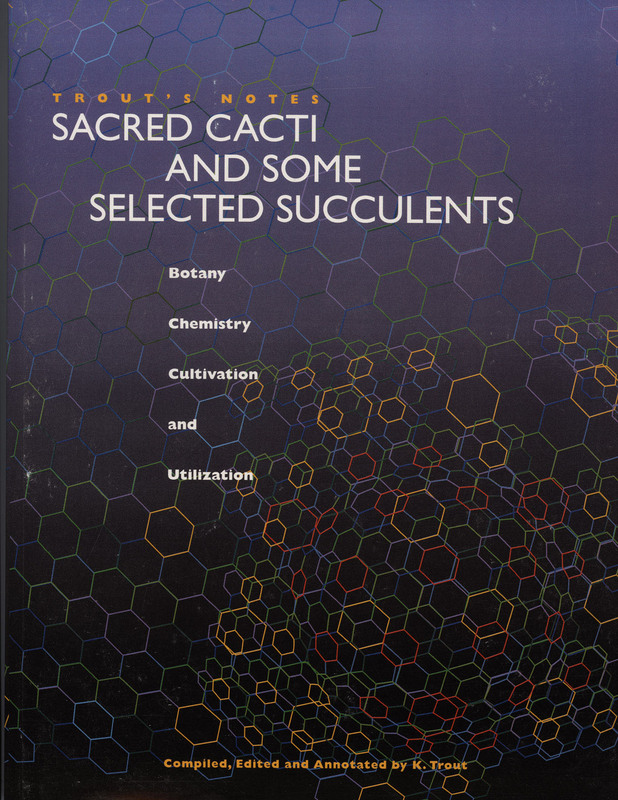 How much of that is due to potential interaction with previously existing Peruvian Trichocereus species and how much is the result of simple recombinant events and local environmental shaping over time remains to be studied. 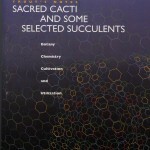 Trichocereus pachanoi has been intensively cultivated by humans for an unclear number of millennia although it is clear, based on the archaeological evidence, that it has been at least several. During that process it has been moved all over the Andes, apparently from Ecuador to Argentina, and has become naturalized in a number of areas in Peru. It is popularly cultivated and widely admired for its bountiful fragrant flowers. 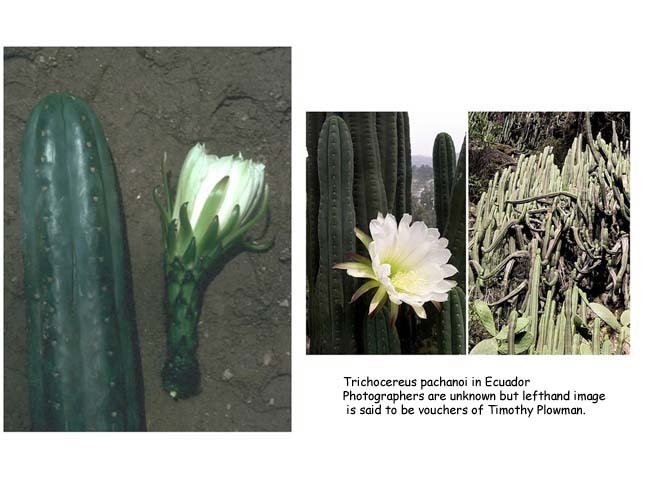 The existance of short and long spined variants is what has helped a perception of intergrading that has confounded botanists and caused some to pronounce a synonymity between Trichocereus pachanoi and Trichocereus peruvianus. 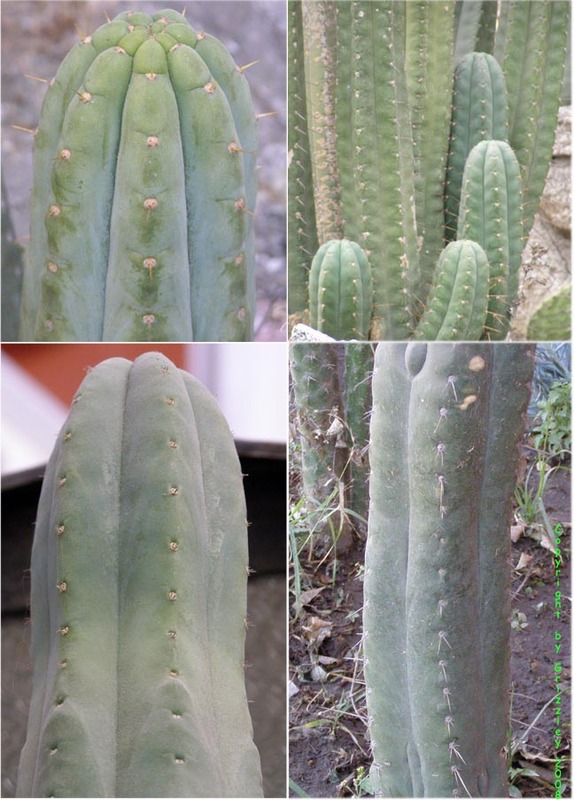 Since Trichocereus peruvianus shows a similar spectrum of spination the resulting confusion is understandable.